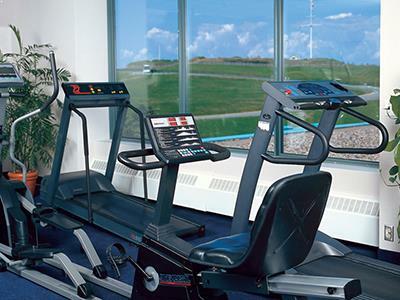 Our central location in vibrant and historic downtown Halifax is not the only thing that will keep you coming back. Here, we help kick start your day with a free breakfast buffet; we keep you connected with free Wi-Fi Internet; we add a little flavour to your fitness regime and we even make fixing midnight cravings possible. Being in the heart of it all puts us one step ahead of the competition. 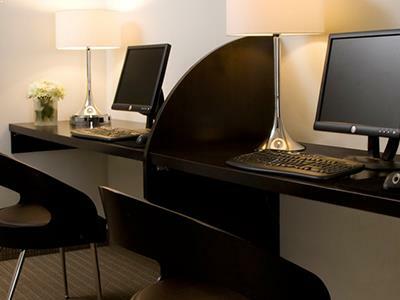 But our handful of guest services and hotel amenities is what puts us on top of our game. We know what it takes to get the job done. That's why you'll find our business centre well equipped with everything you need to keep business ticking. 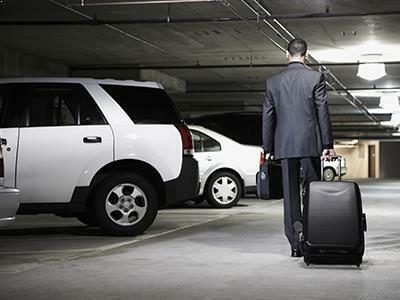 Heated and secure underground parking available $22 per night. Add a little flavor to your fitness regime. Watch urban life unfold before you during your work-out from our Rooftop Fitness Studio. 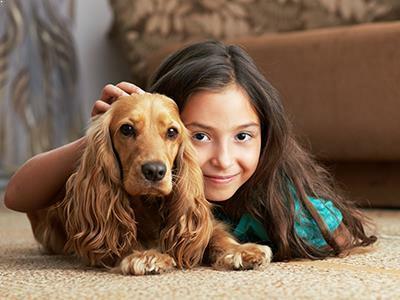 At Cambridge Suites Halifax, four-legged travellers are treated to the same personalized VIP attention that we extend to unaccompanied Owners. 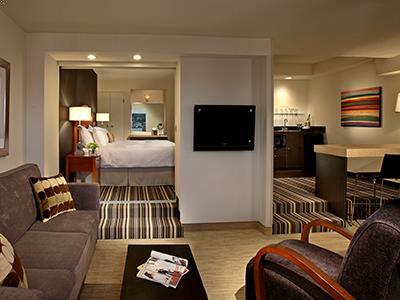 Our Halifax extended stay suites are ideal when you need to make a home away from home. Sign up for our Stay Again program to start earning points when you stay at Cambridge Suites Hotels. 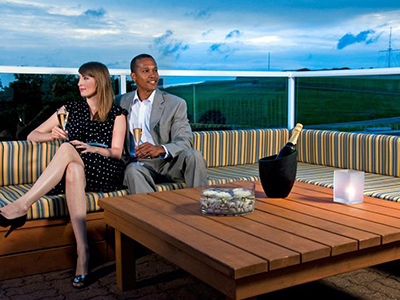 Members earn 10 points each night at Cambridge Suites Hotel in Halifax or Sydney, Cape Breton. 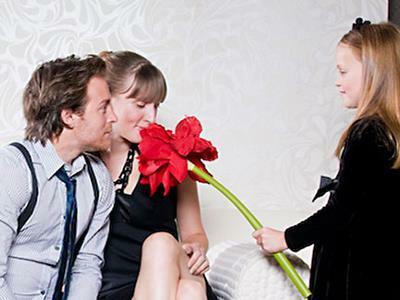 When you're not sure what to give, a hotel Gift Card is the gift of choice. 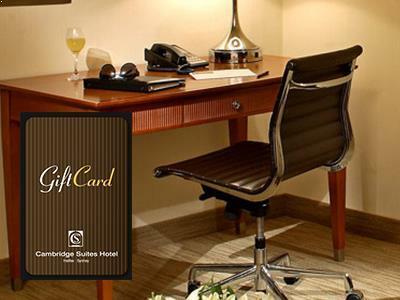 Suitable for all occasions, Cambridge Suites Gift Cards can be used at any Cambridge Suites Hotel. 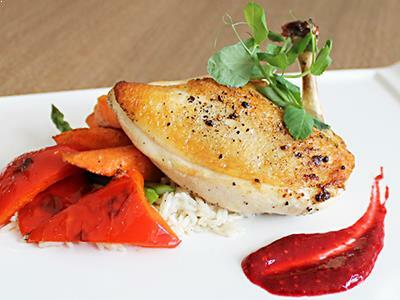 Our brand new restaurant, features free continental breakfast, available to all guests of Cambridge Suites Halifax.